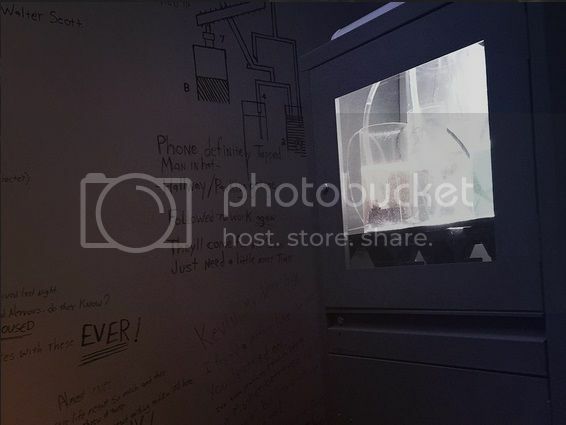 Escape Room – Apartment 205: The U.S Department of CyberSecurity has tracked a purchase of a bio-chemical bomb on Internet's black market, the Darknet. 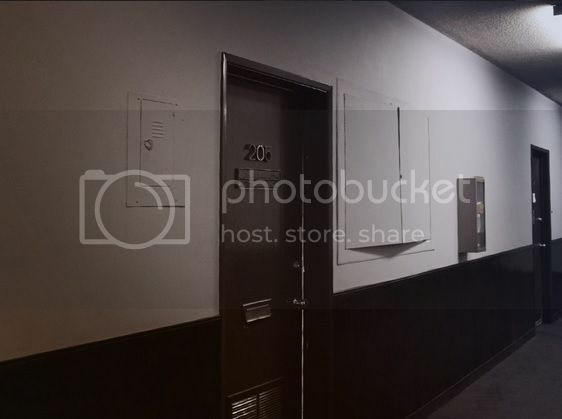 The track leads to an average apartment in the middle of Hollywood. The apartment belongs to a middle aged jeweler who's never been suspected of any crime. You are a team of special agents from bomb deactivation unit. You need to break into the apartment and find the bomb. There can be no mistakes. The city relies on you. We can grab dinner ahead of time at The Counter if you want as well around 7 pm. It's a 5 minutes walk from the Escape Room and they serve shakes, adult beverages, burgers, sandwiches and basic fare. I will reach out to everyone RSVP'd ahead of time to confirm details.